Virtual Private Networks are an essential service for internet browsing, in order to protect users’ privacy. Here are the best options for Windows 10. Data privacy and system security are two major reasons to use a Virtual Private Network (VPN). When Windows is your operating system, the need for having a VPN between your computer and your internet service provider is relevant, though it cannot be denied that Microsoft has come a long way in terms of building firewalls that are more effective than the previous versions of the OS. With many criminal activities online, governments and law enforcement agencies bear down on ISPs (internet service providers) and other owners of technology to share details of sites visited and other information. 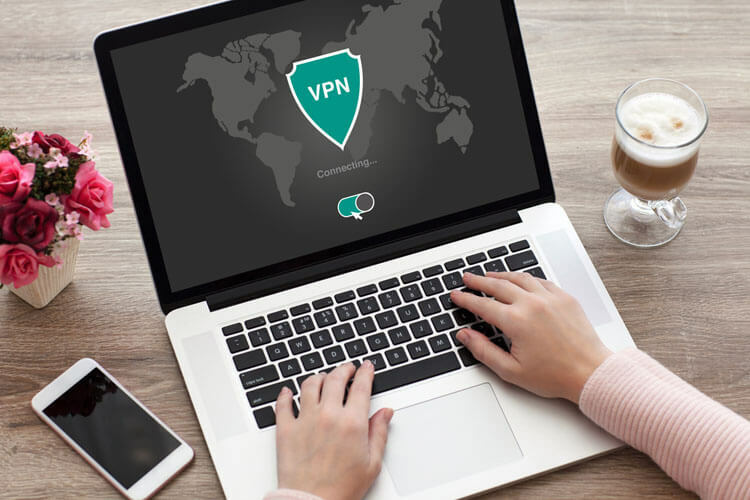 A VPN is the only way you can stay protected and ensure that your internet identity, IP address and communication over the internet is not being watched or traced. But you need to choose the right VPN to enjoy its full potential. VPN service providers continue to upgrade their products as new demands emerge. Here are the best ones for computers running on Windows 10, suggested from the market this year. Data privacy and system security are two major reasons to use a Virtual Private Network (VPN). 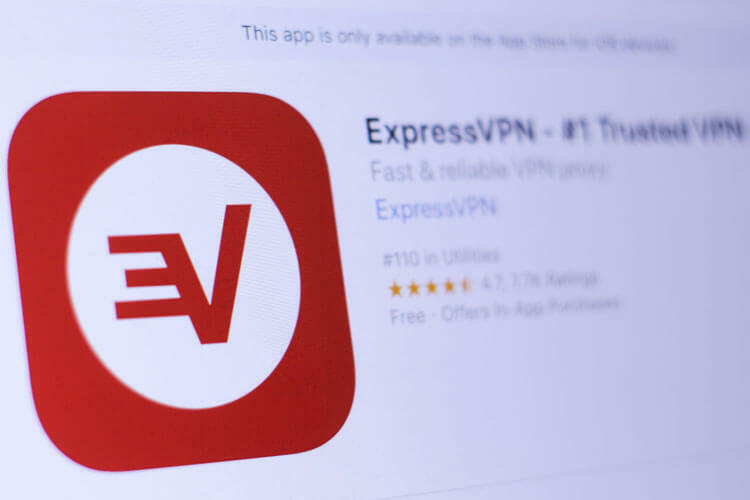 If you are looking for a VPN that is not hosted within the United States for specific reasons, you might go ahead and choose ExpressVPN. It is available in many parts of the world and significantly, does not slow down your computer. The general comment, whether real or imagined, about VPN is that it slows your internet connectivity. Experts have tested ExpressVPN before making their recommendation and say it is effective. The service providers don’t maintain any record or log of users’ activities. This is another VPN based outside of the U.S., with its servers located in Panama. 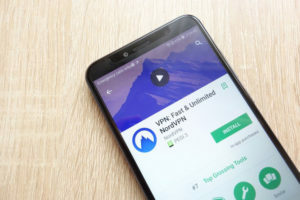 NordVPN has a variety of options in the settings inside the app that facilitates switching on features including DNS leak protection, double-hop encryption and so on. The importance of DNS leaks, particularly in the Windows 10 environment is explained later in this article. You can access Netflix by unblocking it within NordVPN, and they have different servers to support access to Tor or for TV streaming and so on. One of the reasons CyberGhost is included in this list of preferred VPN services is its widespread server infrastructure. They operate in over 50 different nations and their server count more than 2,000. This provides the customers with a wide network, and the app is quite user-friendly. Besides the regular features of no-logs and data encryption, CyberGhost VPN boasts of a much higher level of encryption—described as military-grade—and uses 256-bit encryption. They have an effective customer support service as well. The main issue has to do with leaks in the DNS server, in which a webpage request is sent to the ISP directly, allowing the browsing activity on your system to be tracked. If it does not bother you that the VPN service provider operates from within U.S. territory and has an open VPN on offer, then IPVanish could be a good choice. One factor that goes in its favor is that its servers are its own and not outsourced, thus protecting you against any potential threat. 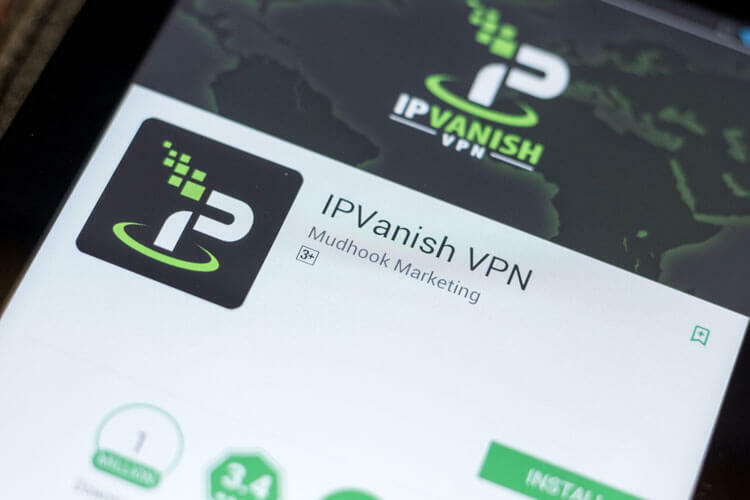 Besides the U.S., IPVanish has more than 1,000 servers and operates in over 60 countries. You can therefore stay securely connected even while traveling outside of the U.S. The last in this list is VyprVPN which is also based inside the U.S., though it is strictly a Swiss company. The service is top class and provides all the best features you would expect in a good VPN. This includes a ready-reckoner kind of dashboard giving you all the usage details you might need. Why Is It Critical to Have a VPN for Windows 10? As mentioned, experts have time and again written about certain vulnerabilities in the Windows 10 environment. You must have a good VPN service that prevents this from happening to ensure privacy. All the above listed services have been verified to be reliable on this aspect. Another issue related to Windows 10 is that Microsoft generally obliges the government agencies in the U.S. with access to users’ data and browsing history, should the government request this data. That’s one of the reasons why it’s recommended to use VPNs based outside the U.S. which are not obliged to provide any such data. My brother uses NordVPN for a few years and says it’s the best money he’s ever invested. I don’t know why he needs it, but sometimes if I want to watch new series of my favourite TV shows – I use his subscription account and connect to Netflix. Thanks for the comment justSttingOnABench. NordVPN is quickly becoming the best VPN service in the world. But it has to keep being consistent.